They even come with farm-to-table meals from a local chef. Yellowstone is the oldest U.S. national park (it just celebrated its 145th birthday), but that doesn't mean its visitors are behind on the times. A new retreat near the park, opening for the season on June 7, is for those embracing the glamping trend with open arms. Five wood and canvas teepee-like tents make up the Yellowstone Collective Retreat. 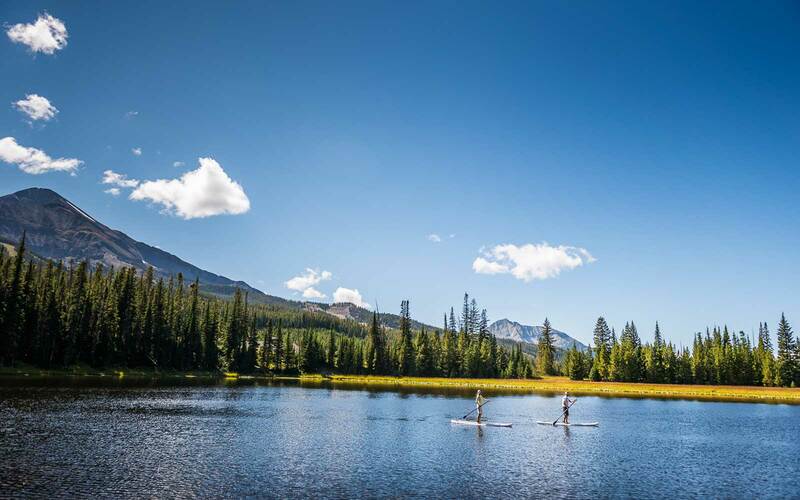 They sit along an alpine lake beneath 11,166-foot-high Lone Peak, a popular ski spot in Big Sky, Montana's scenic Moonlight Basin. 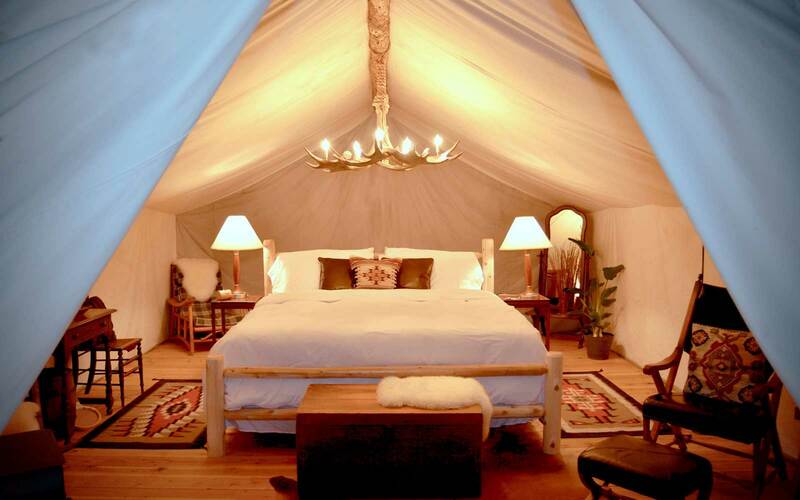 Inside, each "tent" looks more like a luxury wilderness lodge, with rustic-chic furniture including a plush wooden bed and rocking chairs, tribal-print accents, and an antler-inspired chandelier. And glampers won't be cooking their own meals over an open flame — a chef from neighboring Three Peaks Lodge sources local meats and produce and prepares farm-to-table breakfasts and dinners. 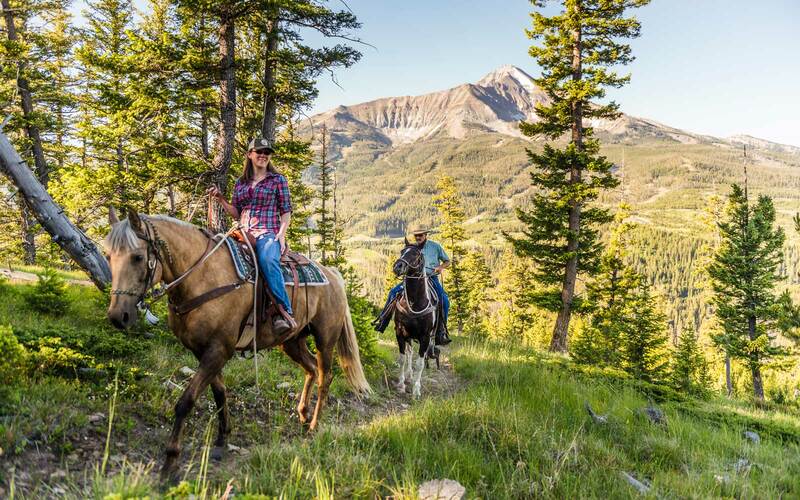 The site is not inside Yellowstone — it's located just under an hour from the park's west entrance — but the 8,000-acre Moonlight Basin offers plenty of nature-centric activities of its own, from horseback riding and fly fishing to paddleboarding and kayaking. Tents fit two adults and two kids, and run for $500 to $700 per night. Bookings can be made online.